Customers love fun, different items that will make them stand out, even for something as simple as their contact lens case. 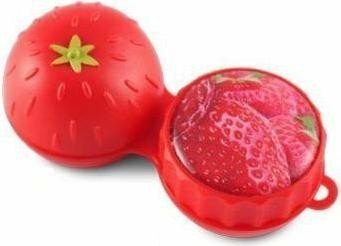 Take the Strawberry 3D case, it is fun, it is unique and colourful and it is also functional in its size and shape. Perfect for all contact wearing customers who need a case to go with those new lenses.